Mesin Cuci Standar Rumah Sakit yang type Infectious adalah pilihan Rumah Sakit yang akan melakukan akreditasi , dengan mesin cuci standar Rumah Sakit yang telah ditentukan itu memungkinkan untuk meningkatkatkan akreditasi rumah sakit , biasanya mereka memilih mesin-mesin yang bisa dipisahkan di ruang kotor dan ruang steril atau bersih. • Extraction speed 990 RPM. 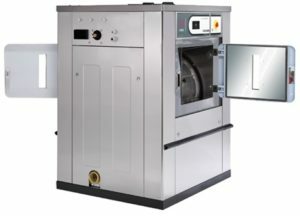 • Electric or steam heating. • 26 preset programs, unlimited creation of new programs. • WET CLEANING system integrated (standard). • OPTIMAL LOAD system integrated: manual indication of the load. • 3 water inlets standard. • Body, drum and vat in stainless steel. • Soap dispenser with 4 compartments. • 8 signals for dosing pumps. • Out of balance detection by means of the inverter. • Traceability – data storage integrated. • Central position drain valve. • Weighing sensor system on feet. • Relay card to increase up to 14 signals for liquid dosing. • Lighting column at the end of cycle. • Plinth up to height 850mm door bottom. 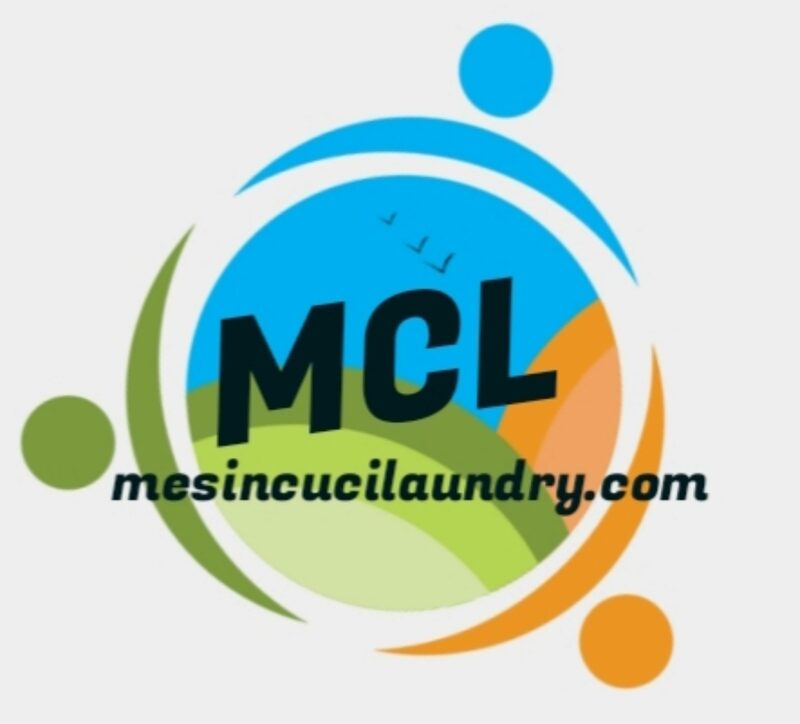 mesin cuci rumah sakitmesin cuci standart rumah sakitmesin laundry rumah sakit. Attractive part of content. I simply stumbled upon your web site and in accession capital to assert that I get in fact loved account your weblog posts. Any way I will be subscribing on your augment or even I fulfillment you get right of entry to persistently rapidly. Howdy! I’m at work browsing your blog from my new iphone 3gs! Just wanted to say I love reading your blog and look forward to all your posts! Carry on the fantastic work!